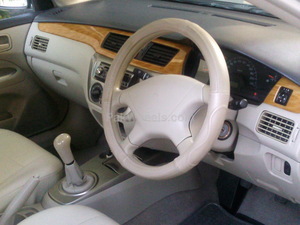 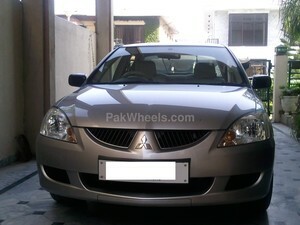 Mitsubishi Lancer for sale in Islamabad - Pak4Wheels.com - Buy or Sell your car in Pakistan. 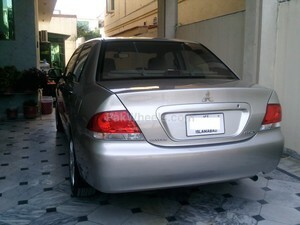 car in an excellent condition. 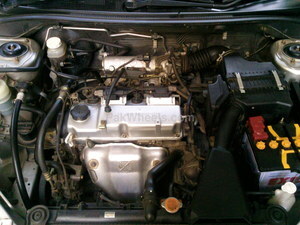 driven only 4 home use. 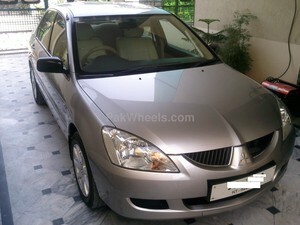 15' alloy rims and low profile dunlop tyres recently installed.